LATAM operates a 5th freedom flight between Madrid and Frankfurt as an extension of their Madrid to Santiago de Chile flights. These can be combined with a flight on Iberia in their Eurobusiness Class to Lisbon, Portugal. These flights include 3 pieces of checked luggage. The same fare is available from Tenerife to Frankfurt! 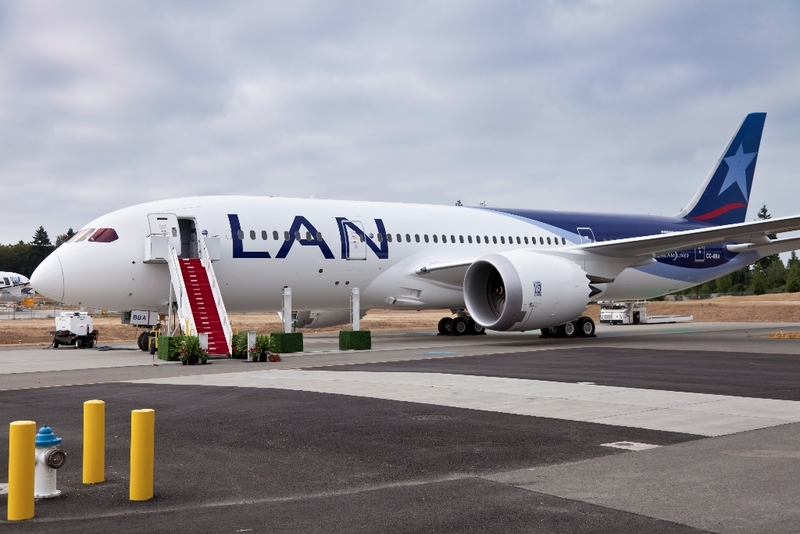 These flights are operated by a LATAM Boeing 787 with Lie-Flat Business Class.